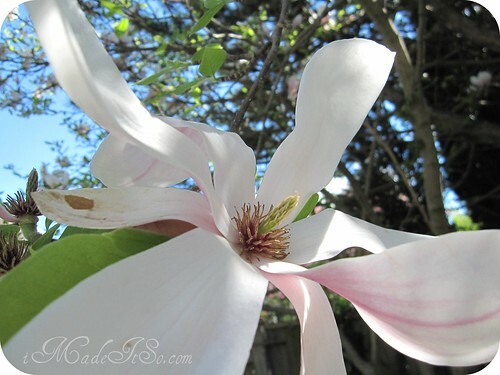 wordless wednesday: tulip magnolia | i made it so. 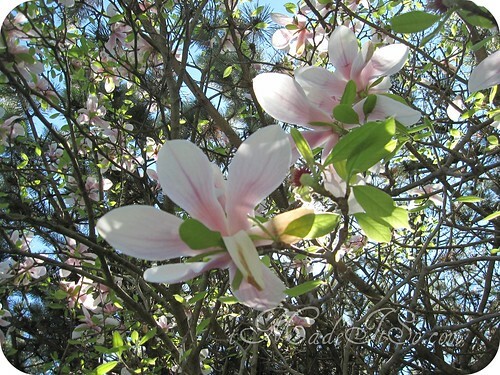 This entry was posted in green thumb, pixel shaking, wordless wednesday and tagged in the garden, tulip magnolia blooms, tulip magnolia tree, wordless wednesday. Bookmark the permalink. Lovely to see spring has sprung in your neck of the woods! 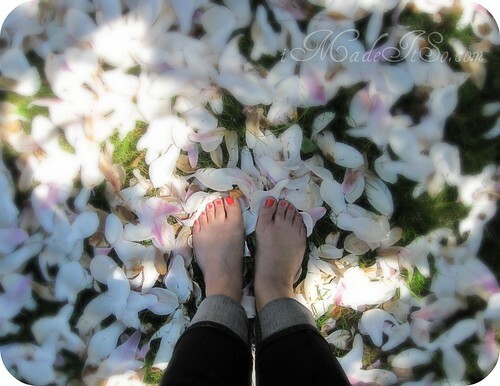 Oh, I love the shot of your feet in the petals! So gorgeous!! I LOVE that last picture! Your aperture and polish colour is divine! so beautiful. i love floral trees- something rather new to me. didn’t have too much of those in the south, but here in new england, all over the place. it fills me with happiness to see all the colors. Those petals look so delicate and perfect…! 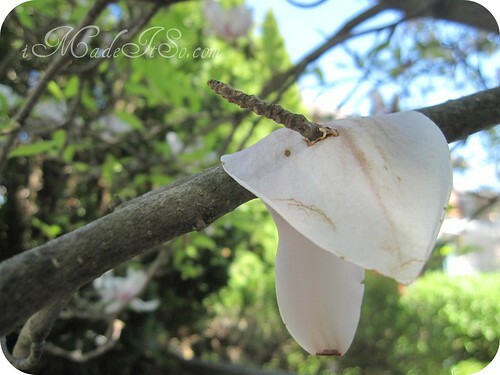 Magnolias are blooming late in Vancouver this year due to the chilly Spring we are having.